Hundreds of jackets to choose from! 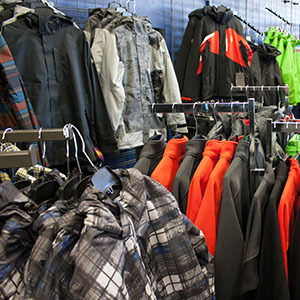 Columbia Sportswear, Under Armour, Burton, Spyder, Obermeyer, Pulse, Outdoor Gear, and more! Men's sizes from Small to 4X Tall and women's sizes from XS to 3X. 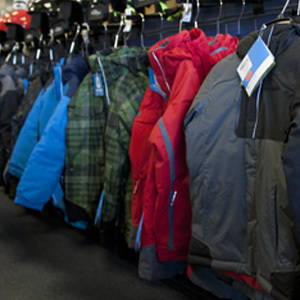 The largest selection of kids ski jackets in Lubbock. Sizes from 2T to 14/16. 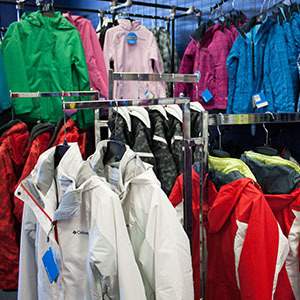 We can help you keep your little one warm and dry on the slopes.